…….with magnificent lighting! Back when lighting up your reception was just stringing up Christmas lights on the ceiling and candles on the table. It was the only real choice we had. Well, the new age is here. Today there are so many more choices. You can go from simple and soft to extravagant and wild. It’s like taking your pen and creating your own fantasy. Your personality will show through the creation of lights throughout your reception venue and will bring lots of oohs’ and aahs’ as your guests walk in. As the night draws near you’ll see how the whole mood of the room changes, then the magic really begins. 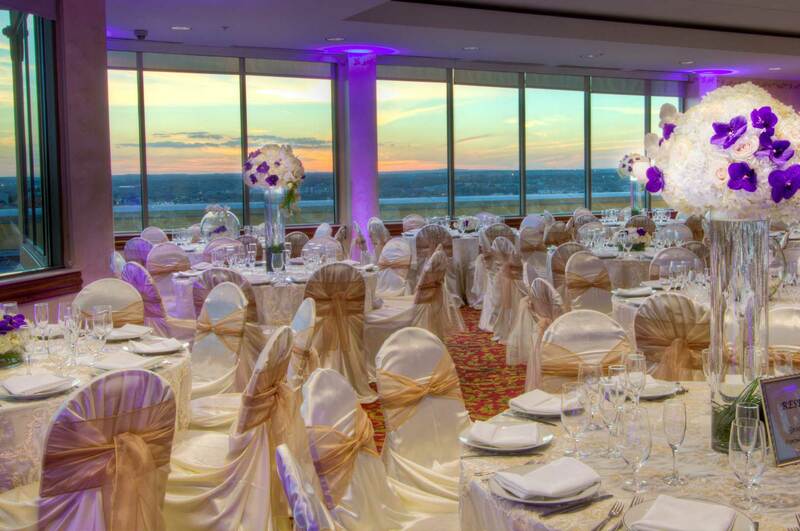 One of the popular chooses our brides choose is what’s called “up-lighting.” Lighting is placed throughout the venue in the most special places creating a mystical gathering place. Choose colors that best fit the colors and style of your wedding. If your colors are blue and white, you might want to use white on your linens and then light up the room in blue as an accent color. In our facility, you can do as little as 4 uplights for the corners of the room, or as many as 20 to really take lighting to another level. And, these days lighting experts are using more and more LED lights that can actually change color throughout the event. 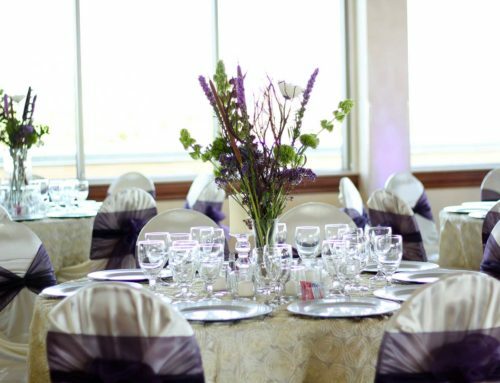 You can start off your reception with pinks and purple hues and when the dancing gets going turn the entire space blue and green, or even just different colors throughout the rest of the party. 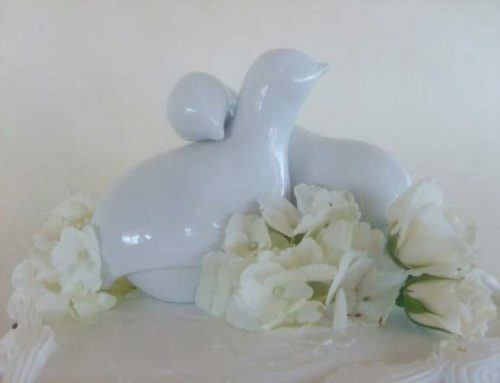 Pin spotting is another popular choice to highlight your cake or extravagant centerpieces. 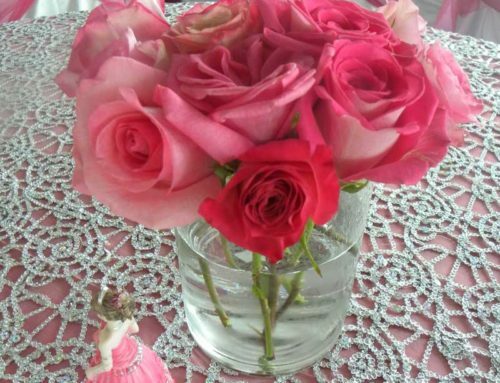 This looks great especially when you have tall centerpieces. 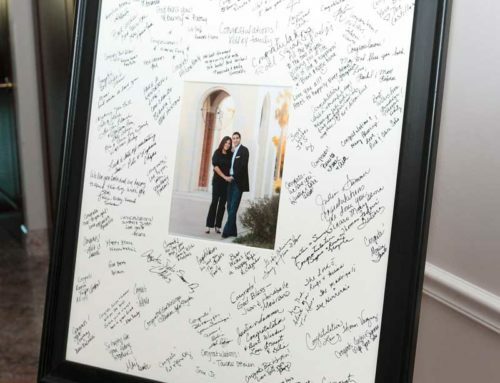 Another favorite of our brides is the monograms floating along the floor or that perfect wall where all will see. 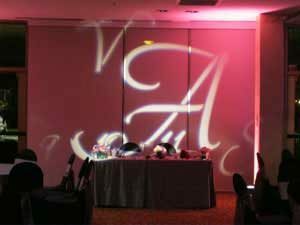 It’s you and your groom’s initials in lights; a perfect way to personalize your reception and enhances the glow in the room. As a today’s bride, you are so lucky to have these options to brighten your day. Enjoy and create! 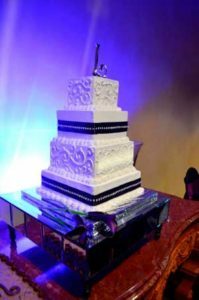 A few of our preferred vendors are Allustra Events (www.saweddingdj.com), Holtz Entertainment (http://www.holtzentertainment.com), Illuminating Celebrations (http://www.illuninatingcelebrations.com).